MER knows that Father’s Day is right around the corner! If you’re needing some last minute ideas about what to get him, look no further. Here are a few ideas to make the great outdoors even better! 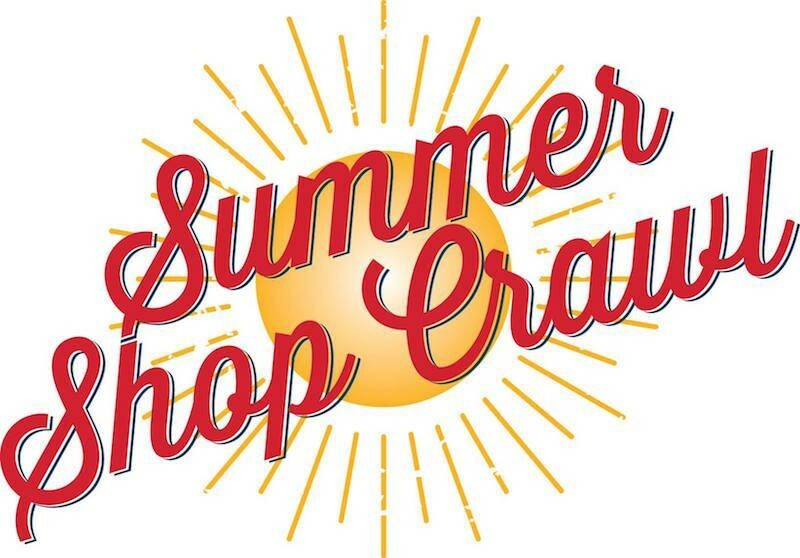 Stop in today, we are open Mon-Sat 10-6pm and Sun 11-4pm! 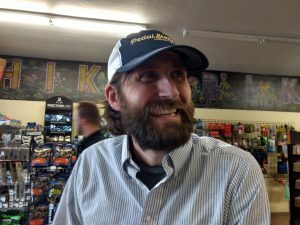 Pedal Station Hat – Nothing fits together better than dads and hats, especially in a location that gets more than 300 days of sunshine! Make sure your father takes care of his skin with a hat from the Pedal Station, your local community bike center! 2. 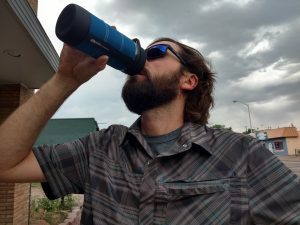 Water Bottle – Is it ever possible to have too much water?? The answer is yes. That’s called hyponatremia! However having too many water bottles is never a bad thing! 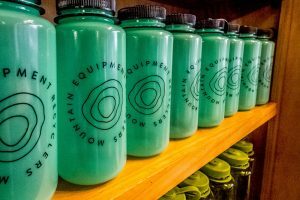 We have 5 different shades of Nalgenes for you to choose from! 3. 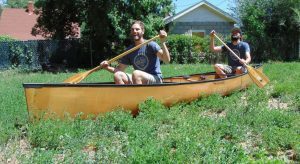 Pocket Pals Local Maps – When you are heading out to explore the Pikes Peak area, Pocket Pals are the way to go! 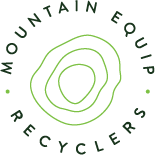 Light, durable and compact, they are the perfect option for day hikes! 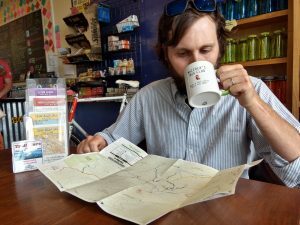 These local map makers have the most up to date trail data of any printed map available! 4. 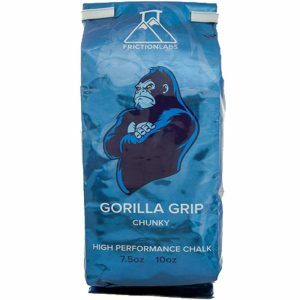 Friction Labs Chalk – Did your father get you into climbing at a young age? Hook him up with some Colorado made Friction Labs Chalk available in both small and large bags! Only the best chalk for the best dad! 5. 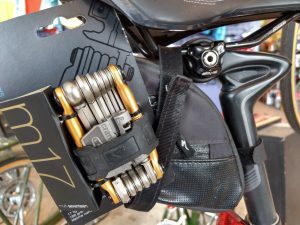 Crank Brothers M 17 Multi-Tool – Dads love to fix things, so help them out with this multi-tool containing 17 different tools, including a spoke wrench! This is the perfect tool to carry with you on long bike rides or to stash in your car. 6. GSI Coffee Mug – What father doesn’t love a warm cup of coffee? Take your fresh brewed coffee anywhere with this GSI Commuter Java Press. 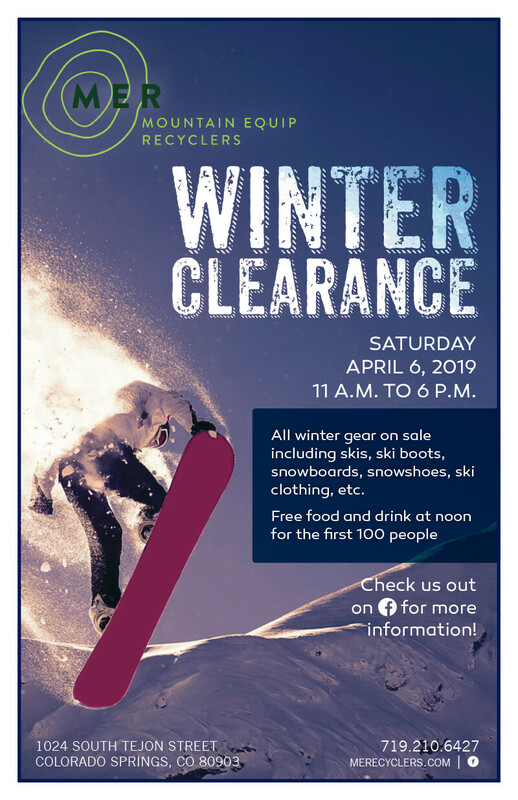 At the trail head or at the ski hill parking lot, keep your old man well caffeinated! 7. 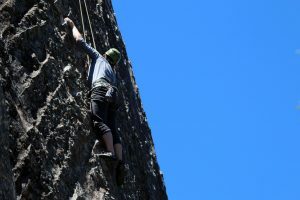 Colorado Fourteener Guide – Are you interested in spending more time with your father this summer? 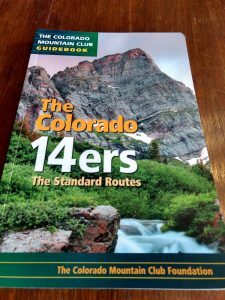 This Colorado Fourteeners Guide is perfect to help you plan for some long weekends out and take your hiking to new heights! 8. 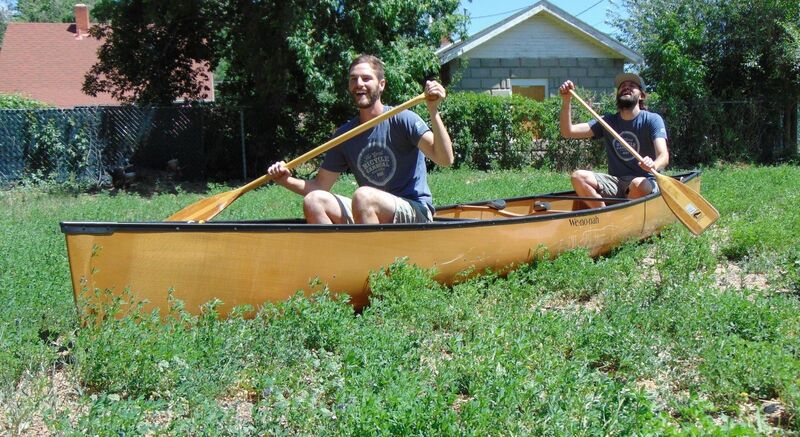 We-no-nah Kevlar Canoe – This summer plan a trip with pops to Twin Lakes or Eleven Mile Reservoir in this lightweight Kevlar canoe from the great folks at We-no-nah. Your father deserves the best this weekend so make sure you show him some love and spend Sunday getting out and exploring the outdoors with him! 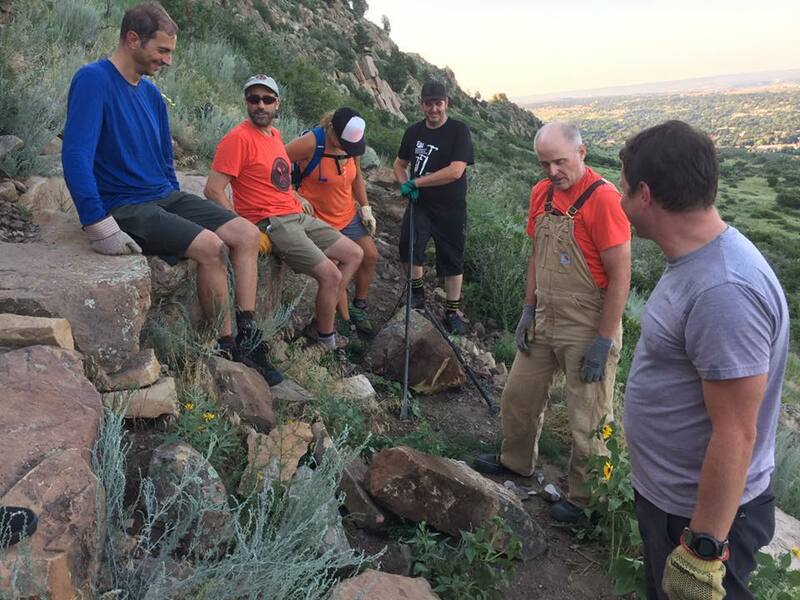 Medicine Wheel Trail Advocates Guest Blog! previous post: Medicine Wheel Trail Advocates Guest Blog!